Fitment: All 205/309 Gti’s (1.6 & 1.9). All years. Direct fit to replace original part. The original Peugeot lower cambelt covers (now no longer available from Peugeot) have a common tendency to wear and break away from there mounting points. Eventually causing them to rub on the cambelt. 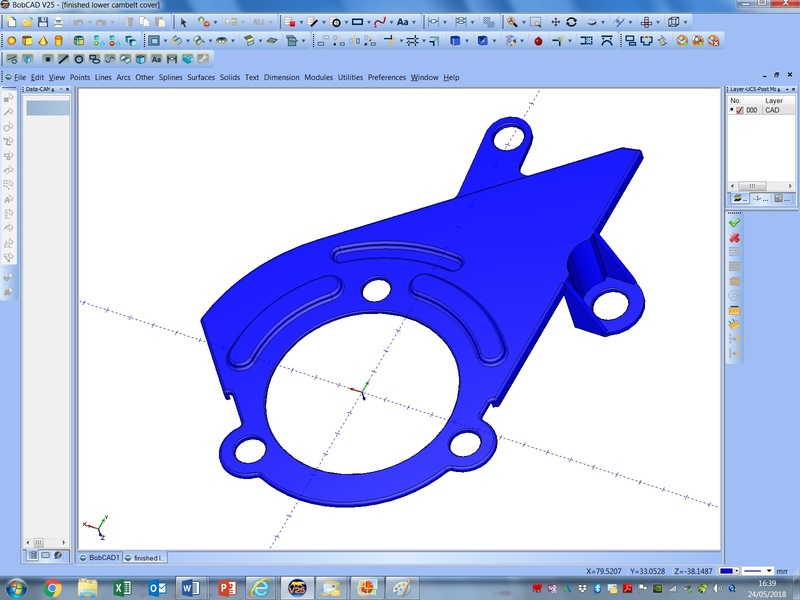 We first designed the part in CAD before making a prototype for test fitment. Once satisfied the fitment was correct we invested in producing an injection mould tool to produce a run of finished parts.